We are: a retired senior executive with a leading German engineering enterprise and a senior university researcher with strong interest in China’s economic development. We are used to look for excellence and don’t want to compromise when it comes to wine. Our partnership of many years is based on a shared passion for unique wines. Thanks to the encouragement of friends and family we set up a company to share our selection with others and promote the small family wine farms that uphold century old German tradition. Being passionate wine lovers we care deeply about what we drink and we refuse to accept mainstream tastes dictated by large retailers. We don’t like wines mixed together for the sake of output and profit maximation. Instead, we like to know the exact origin of every bottle because sun, rain and soil give each piece of land its unique characteristic. 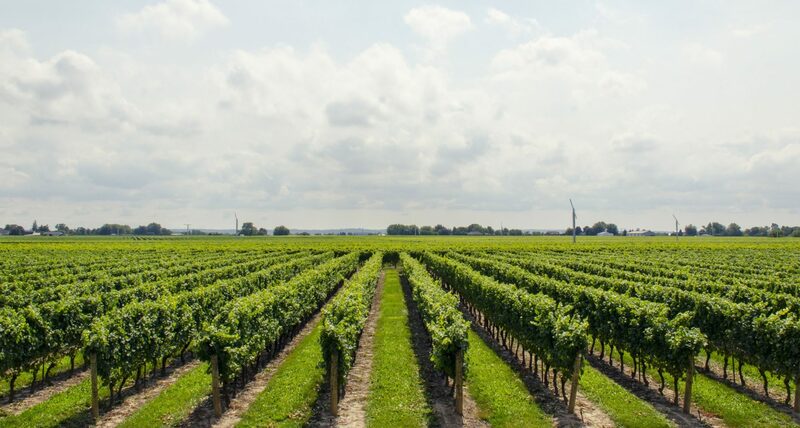 What we want is to connect a bottle to a precise growing location. We want the unique sensation of tasting a product that is not interchangeble. For lack of alternatives, we directly turned to family wineyards. 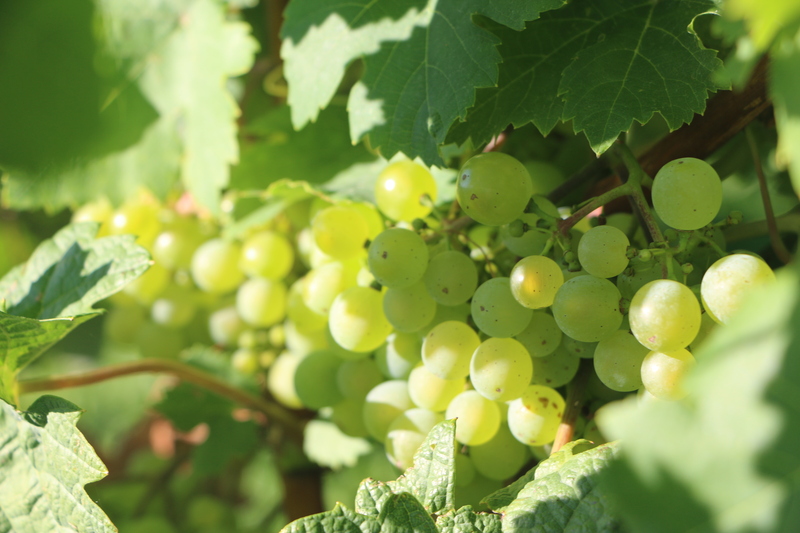 Currently, we work closely with five wineries in the wine growing areas of Rheinhessen, Nahe, Mosel and Pfalz . We seek and maintain close relations to five selected wineries. Several times a year, we visit the farms to walk the fields and taste the product. We share the experience with our friends and want you to join that group. All our wines are made in small quantities of only several hundred bottles per year.